Santa Ana is home to Christopher Todd Studios. This eclectic city is also home to several corporate headquarters. Including Behr Paint Company, T-Mobile, and Ingram Micro just to name a few. As a Santa Ana photographer I specialize in Corporate headshot, weddings, and family portraits. To see my latest work visit us here. 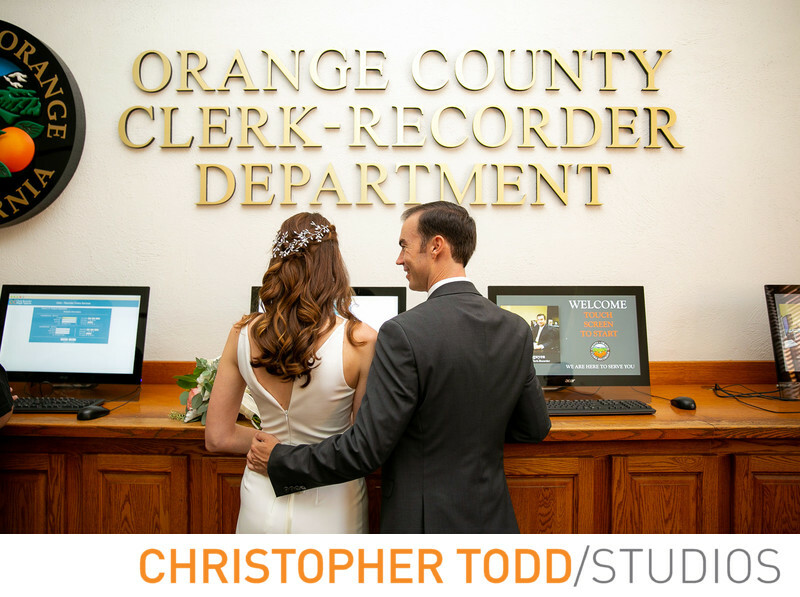 We don't only photograph Orange County couples getting married. We love spending time with families to create beautiful portraits. As a father I know how important family portraits are. It is never too late to get the perfect photo. We will help you choose the best location for your session. Our expertise in lighting goes beyond natural light. We strive to make everyone look and feel great in front of the camera. We are a boutique studio so you always get a personal experience. Thank you for your interest in our photography services. We look forward to connecting with you soon. Call or email us today.